There are two types of alpacas, Suri (left) and Huacaya (right). Suri alpacas compete for the Supreme National Champion title at the Alpaca Owners Association National Alpaca Show. Huacaya alpacas compete in the show ring at the Alpaca Owners Association National Alpaca Show. This year the public can take a selfie with an alpaca at the Alpaca Selfie Booth. Haven’t perfected your selfie taking skills quite yet? No worries. Show volunteers can take your photo for you. The Alpaca Selfie Booth is located near the AOA booth, just outside of the show ring, and is free of charge. Alpacas are, however, relatively new to the U.S. when compared to other livestock. First commercially imported in 1984, there are now more than 250,000 registered alpacas in North America. What better way to learn more about the growing North American alpaca industry than to talk to breeders from throughout North America and beyond, and meet hundreds of alpacas face-to-face in one location? Now you can. And it's free. The Alpaca Owners Association, Inc. National Alpaca Show sponsored by Red Granite Ranch, in Livermore, Colo., which draws hundreds of alpaca enthusiasts and fiber artists from across the country, is held in a new geographic location nearly every year. 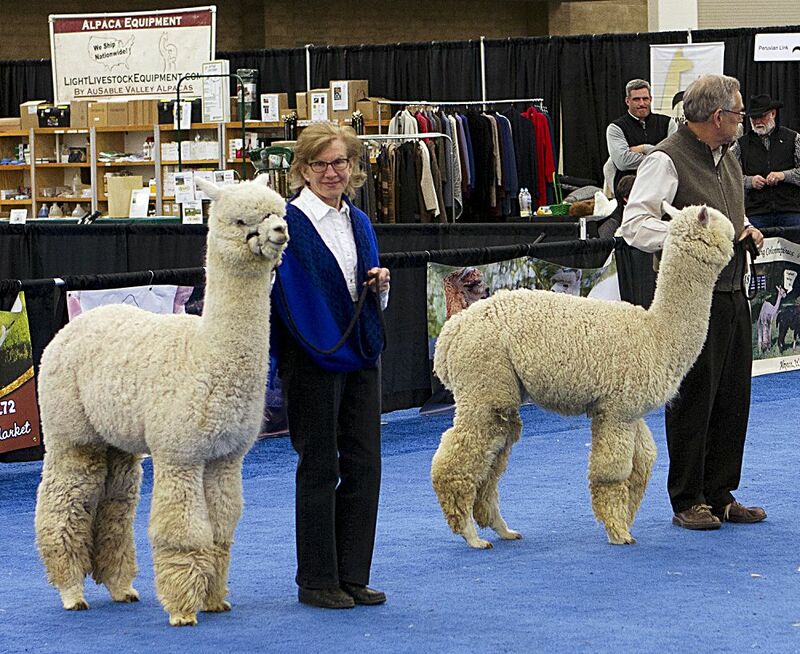 Following successful shows in 2011 and 2013, AOA once again selected the National Western Complex in Denver to host the 2017 National Alpaca Show, which will be held March 17-19. In 2016, alpaca Kuska Fawndu made history by being the 250,000th registered alpaca at AOA. 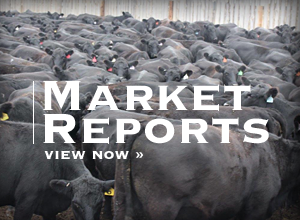 AOA has been registering alpacas in the U.S. and internationally since 1988. With more than 6,000 members and now more than 250,000 registered alpacas, AOA is the world's largest alpaca association. The association facilitates the expansion of a strong and sustainable alpaca industry through the tracking of bloodlines, registration and transfer of alpacas, genetic testing, national educational outreach, the national show system, alpaca and alpaca product marketing, public relations and its highly respected judges training program. 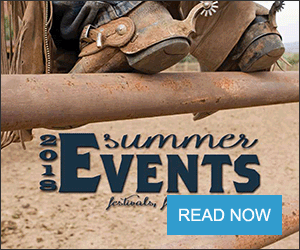 For more information about the Alpaca Owners Association or the AOA National Show sponsored by Red Granite Ranch, visit http://www.alpacanationals.com. Alpacas, cousins to the llama, are beautiful, intelligent animals native to the Andean Mountain range of South America, particularly Peru, Bolivia and Chile. Today, the U.S. boasts two types of alpacas. Although almost physically identical, the two types of alpacas are distinguished by their fleece. The huacaya (wa-Ki'-ah) is the more common of the two and has a fluffy, extremely fine coat. On the other hand, the suri (SUR-ee) is more rare and has fleece that is silky and resembles pencil-locks. 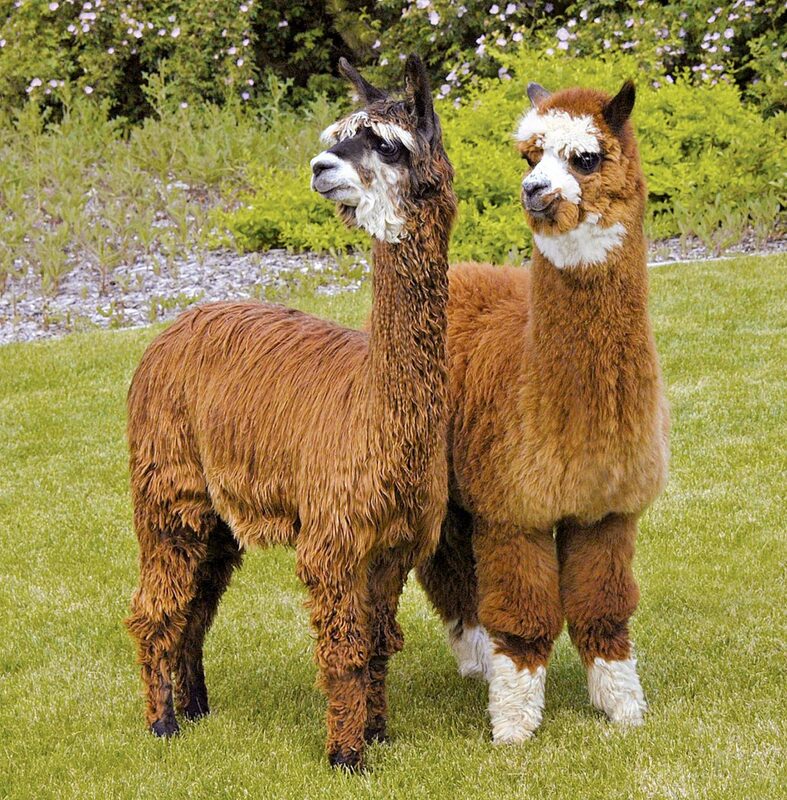 Adult alpacas stand at approximately 36 inches at the withers and generally weigh between 150 and 200 pounds. They do not have horns, hooves, claws or incisors. Alpacas are alert, intelligent, curious and predictable. Social animals that seek companionship, they communicate most commonly by softly humming. Alpacas are shorn, without harm, every 12 to 18 months. Each alpaca can produce five to 10 pounds of luxurious fleece. Long ago, this fleece was reserved for royalty. Today, it is purchased in its raw fleece form by hand-spinners and fiber artists, while knitters buy it as yarn. Because of its soft texture, alpaca fleece is sometimes compared to cashmere. The fleece also has the luster of silk, making it even more coveted. Alpaca is just as warm as wool, yet it is a mere one-third the weight. It comes in 16 natural colors and can be dyed any desired shade.